As a first generation son of immigrants, Manny strongly believes in equity and has a passion for supporting community-based advocacy from both a policy and direct-service approach. Most recently, Manny served as a Program Director for the Boys and Girls Club of Central Sonoma County, where he ran the afterschool program for students in one of the region’s highest poverty schools. In that position, Manny brought families and school leaders together to align and coordinate support services to meet the students’ highest needs. 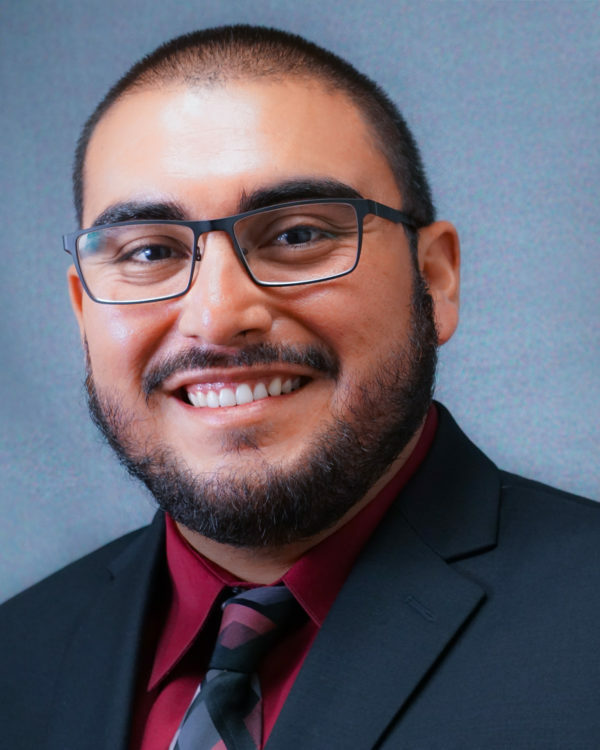 Prior to that, Manny was selected as one of eighteen Executive Fellows within the Sacramento based Capitol Fellows Program where he was placed at the Business, Consumer Services, and Housing Agency. As a Fellow, Manny analyzed legislation for the agency and recommended positions to be forwarded onto the Governor’s office. He worked on multiple special projects directly assigned to him by the Secretary, including being the agency lead for the Green California Summit. Manny holds a Bachelor’s degree in Criminology and Criminal Justice Studies, and a Master’s Degree in Public Administration from Sonoma State University, loves sports and is an avid supporter of all San Diego based professional teams such as the Padres and Chargers. While at Sonoma State University, Manny was a pre-admission counselor/ tour guide and a founding peer mentor for the Making Our Space An Inclusive Community (MOSAIC) living-learning residential community which helped low-income students and historically underrepresented students transition from high school to college.